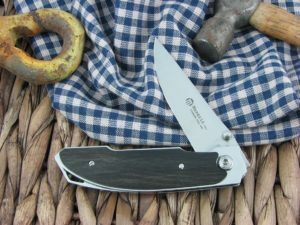 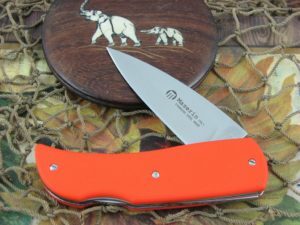 Maserin Cutlery has been producing quality knives since 1960 in Maniago Italy; which is steaped in cutlery traditions. 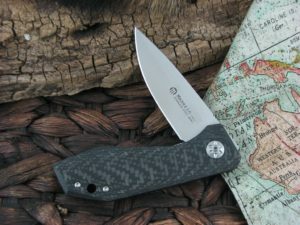 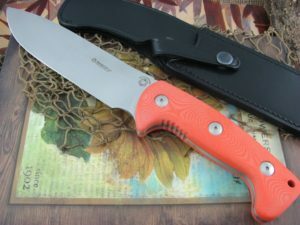 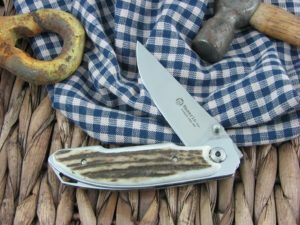 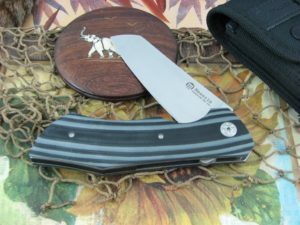 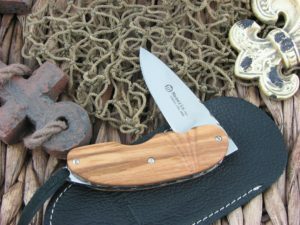 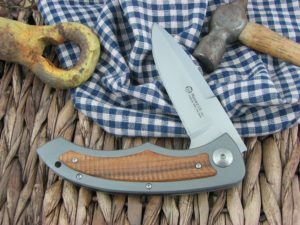 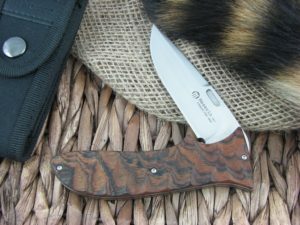 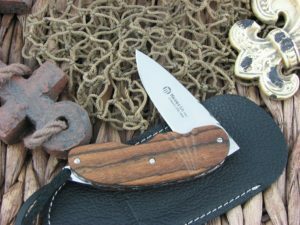 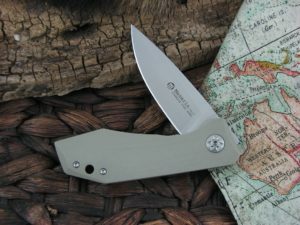 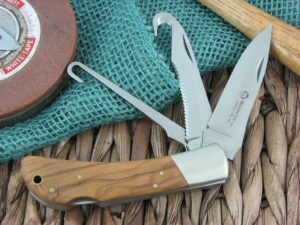 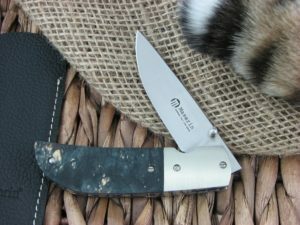 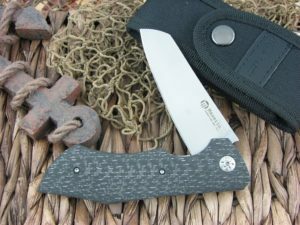 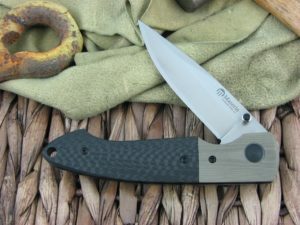 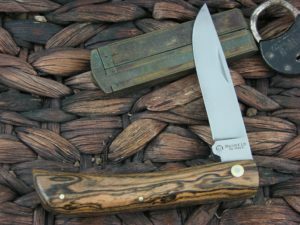 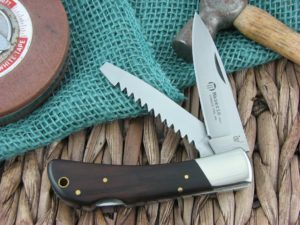 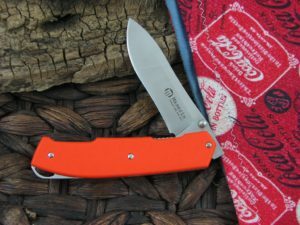 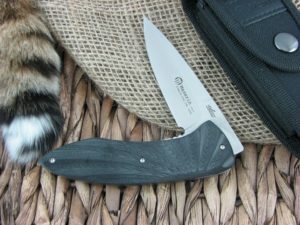 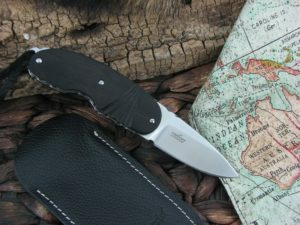 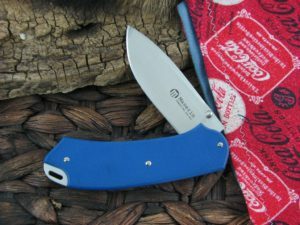 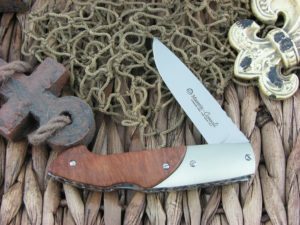 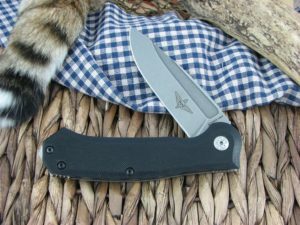 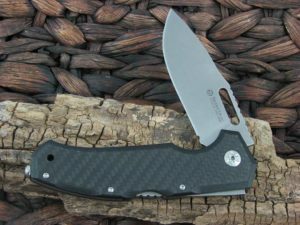 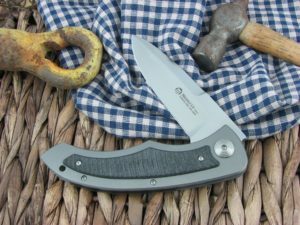 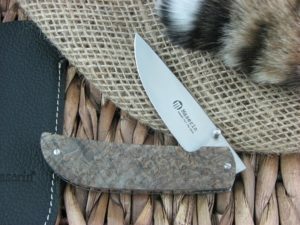 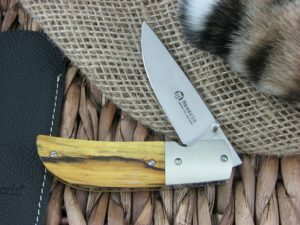 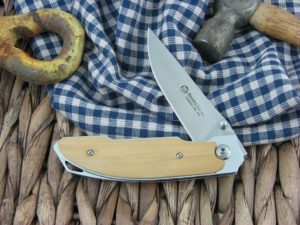 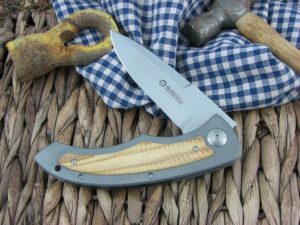 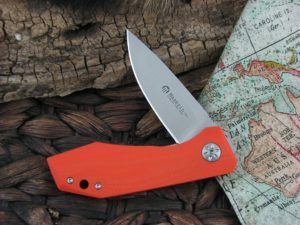 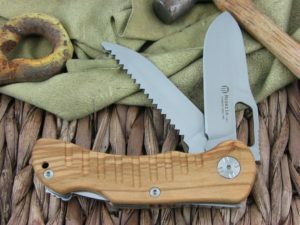 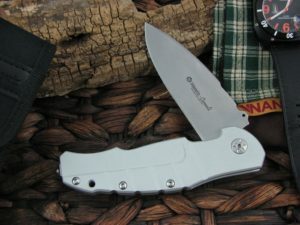 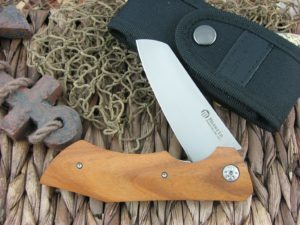 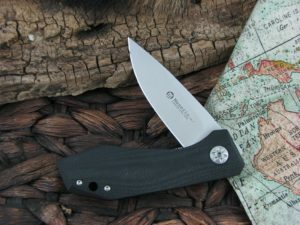 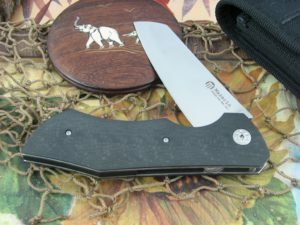 Maserin knives are a bit unique in that they produce across many genres of knives and a great variance in quality of assembly. 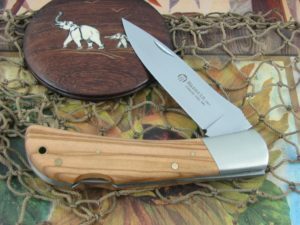 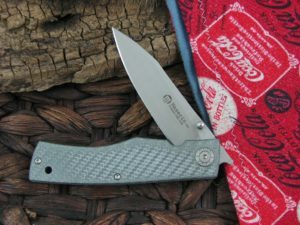 We feel that each Maserin knife is sold at a great value, but since all are not created equal, please always reference our “opinion” as to the quality of that particular series and any notes on the knife in particular. 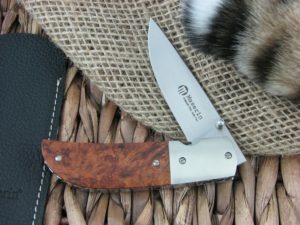 With many traditional makers disappearing, it is refreshing to find another quality traditional maker such as Maserin Cutlery.